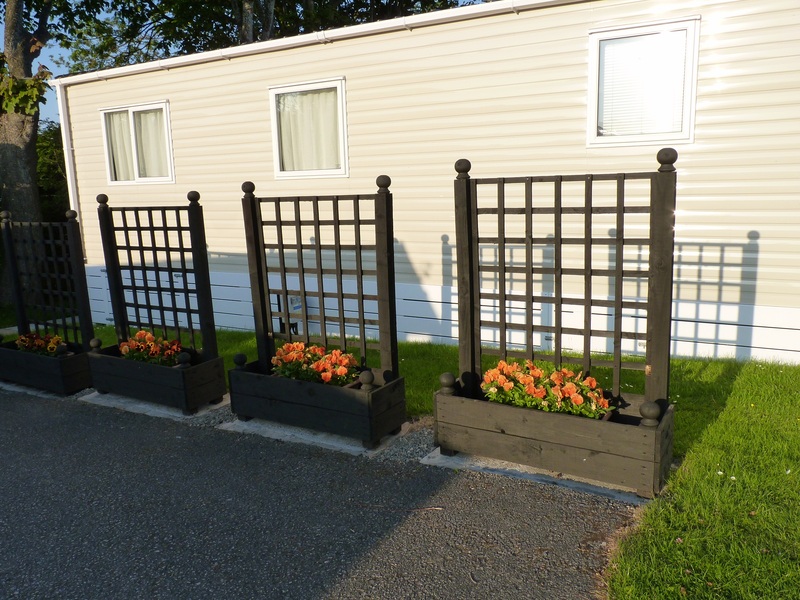 Looking for the perfect getaway in North Wales or Family Caravan Parks? Then get in touch with the family friendly team at Tandderwen Caravan Park. We are a tranquil, family run park near Llandudno, catering for those of you who are looking for a peaceful and rural setting for your holiday home. We offer you the chance to bring your static caravan to our park and enjoy the Welsh countryside, and everything it has to offer. 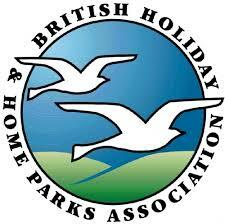 So why not get in touch today for Family Caravan Parks in the North Wales area. 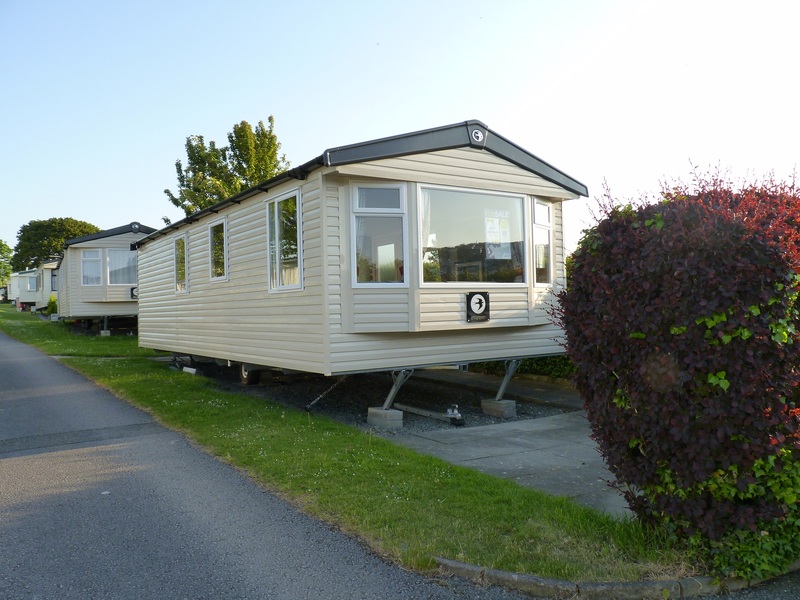 Contact us today for Family Caravan Parks in the North Wales area, call us today on 01492 549 326.